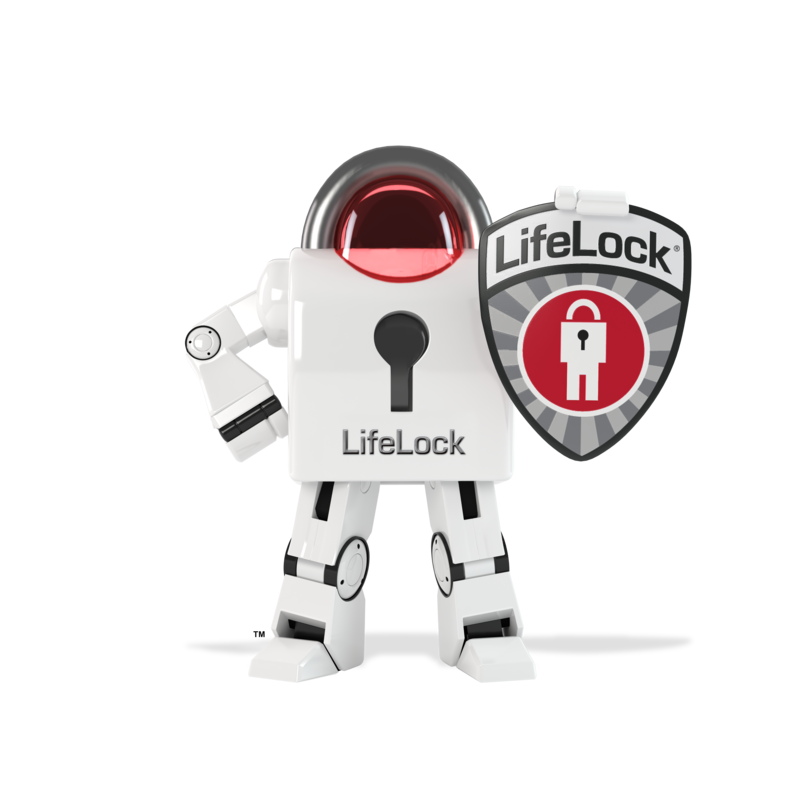 How many of you have heard of this new thing going around called identity theft? If you use a debit card, credit card, shop anywhere, especially online, you are a potential victim. Actually, you don’t have to do any of those things but exist to be a victim. Wait a minute, you can actually be dead and still be a victim. Identity thieves just don’t care at all. Back in the day, I use to hear of people their telephone bills or light bills in their kids’ names and this is a form of identity theft too. Nowadays, family members but mostly strangers are taking any parts of your identity they can get to where they can open a bank, credit card, car loan or even home loan account in your name. I’ve seen all kinds of issues that identity thieves cause people and you would think that someone would be eager to help victims but they really don’t get the timely assistance they need. That’s why a lot identity plans have started sprouting up like these below. 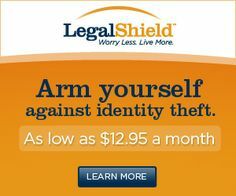 As you can see, the LegalShield plan is not expensive at all. A lot of banks and credit unions, and credit card companies are adding it on as additional benefits too because it’s important. We go to work everyday and do a job. Identity thieves do the same thing, they work on ways to steal more personal information from as many unsuspecting people as possible. Sooooo, I’ve personally been a victim of identity theft by debit card. The first time it happened was at a Shell gas station. The previous day I had gone to the Shell and got gas at the pump. Because I was so broke at the time, I would check my account daily and the next day, I noticed a transaction for $25.00 at the same Shell! I was like, “oh hell naw” I didn’t even put $25 in my tank. So, I called my bank and told what had occurred. They were able to tell me that someone had punched the numbers in manually inside the store for the purchase. I was sooooooo upset and I wanted blood. I was mossberg hot without the cooling system! LOL. I literally called the corporate office for the Shell station and got the name of the franchisee and found out who was working that day and everything. Needless to say, I got my $25 back. The next time it happened was in Utah. I’ve never been to Utah so it was clear that I wasn’t using my card for a purchase in the amount of $4.62. Bank of America actually called me on this one. They noticed the transaction and froze my account and filed a claim. This last time was Monday Cocoa Drops! I was literally sitting at my desk when I received a text alert from my PayPal account for an $11 purchase in downtown Atlanta at a dayum parking lot!!!!!!!!!! I’m like, uh, I haven’t gone anywhere near Atlanta and no one has access to my card. The thing is that here around the corner at the Taco Bell I go to all the time, a girl was taking pics of people’s debit cards and the 3 numbers on the back. I must’ve been a victim of hers along with the countless other Taco Bell patrons. The moral of this story is identity theft coverage is important. It’s also important to have text alerts established on your debit accounts, where possible, so that you are immediately notified of something suspicious. Then, check your accounts daily, maybe even in the morning and the evening. My co-worker happened to check his account and a thief stole over $1000 from him in 4 hours!!! They took $200 and kept doing it until he noticed then he froze his account. Thieves are lurking and they can one up us if we’re not prepared for it. When you use your account in public, turn it face down and put your fingers over the 3 digits in the back. When you enter your pin number, cover the entire pin pad. Change your pin numbers every so often too. Also, install antivirus protection and keep it current on your computer. PayPal, to me, is pretty darn impenetrable and I use this account a lot online and I got the prepaid debit card for debit purchases offline. It hasn’t failed me yet. I’m sure someone is working on how to hack their system too so really no one is safe. Learn from this and protect yourself. I got my identity theft protection Monday evening! Pics from galleryhip.com, taia.com, and pinterest.com.